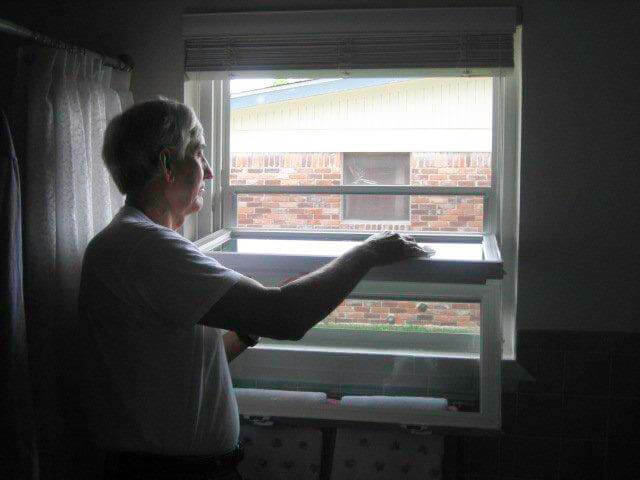 Are your old, drafty windows costing you money due to higher energy bills? 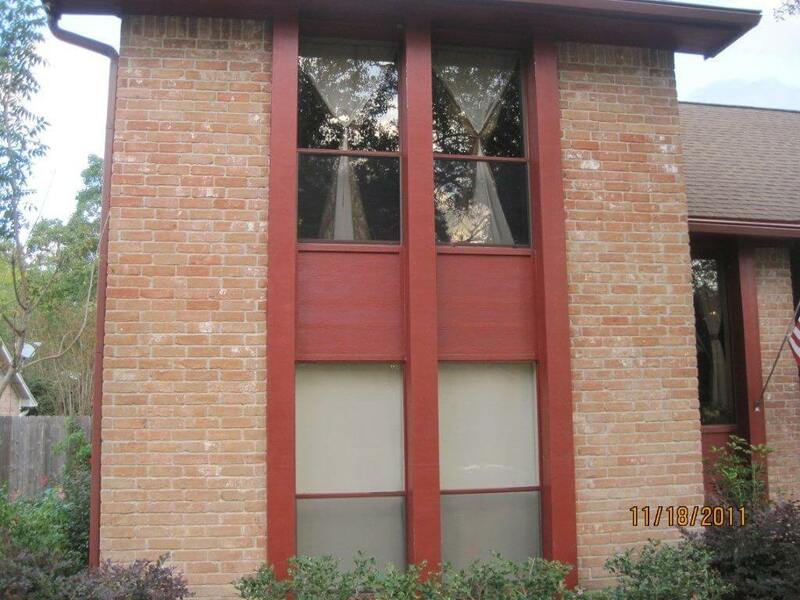 Damaging your home’s curb appeal? 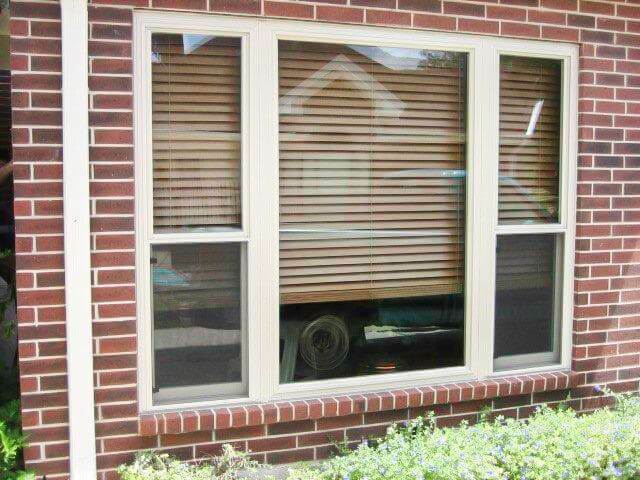 Or just making you wince ever time you notice chips, peeling paint or worse? 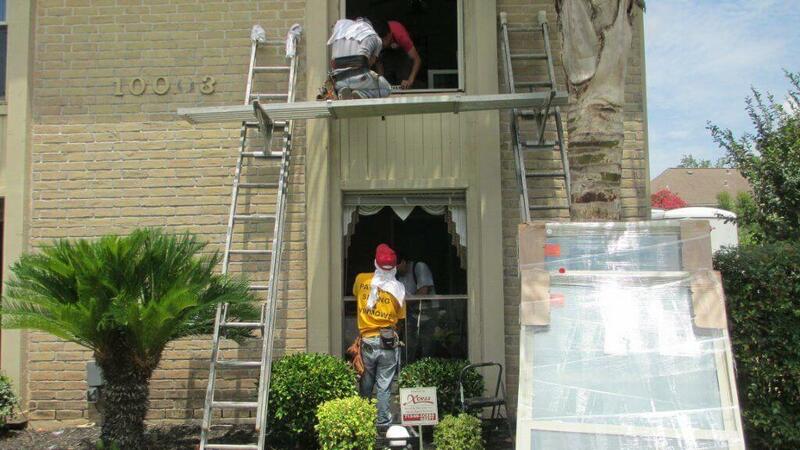 If so, there’s no better time than now to call the most reputable contractors in window replacement Houston has to offer! 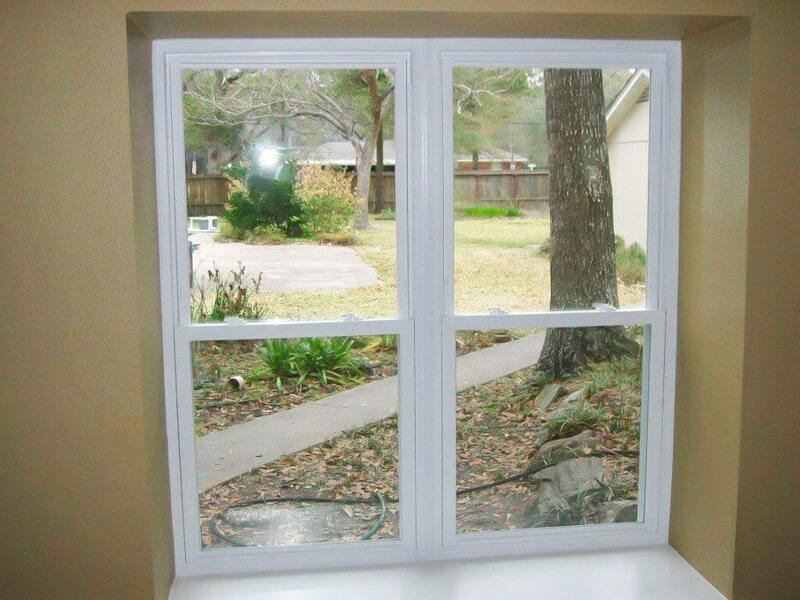 We only work with the very best and are proud to partner with Simonton® Windows, the #1 window industry manufacturer. 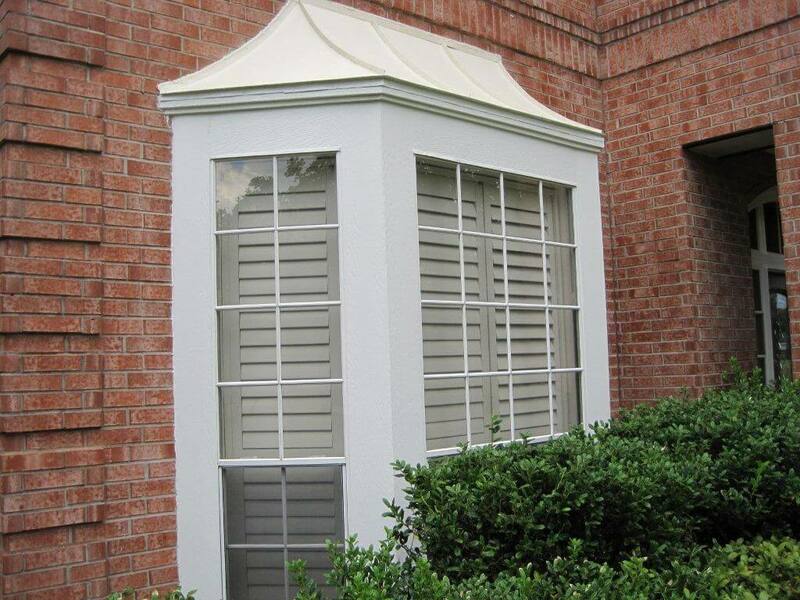 For four consecutive years, Simonton® has received the J.D. 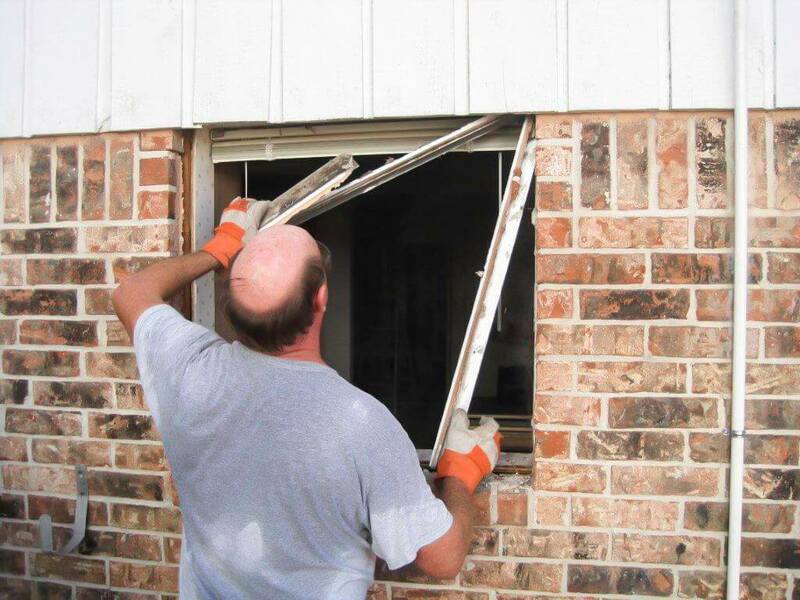 Power & Associates Customer Satisfaction Award. 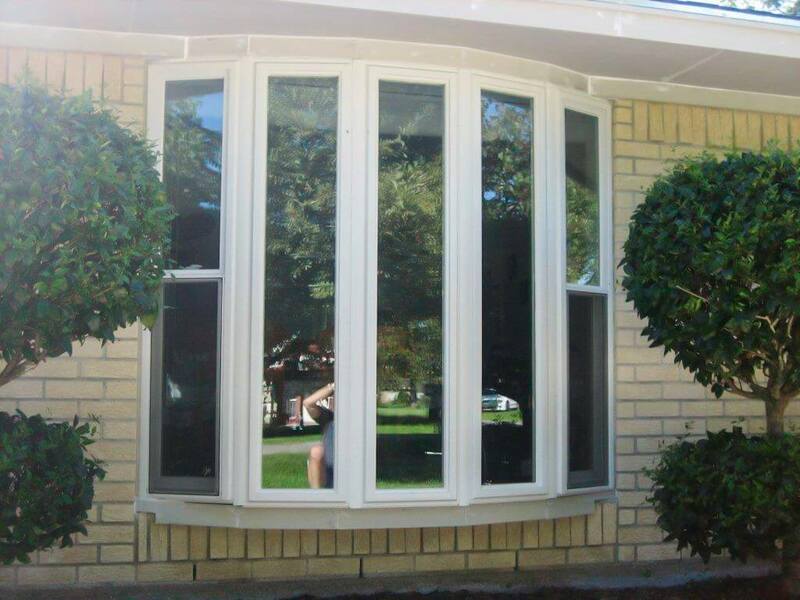 Every Simonton® window is AAMA Gold Label certified, meaning each window is tested at the highest level for performance in thermal, air, water and structural integrity. 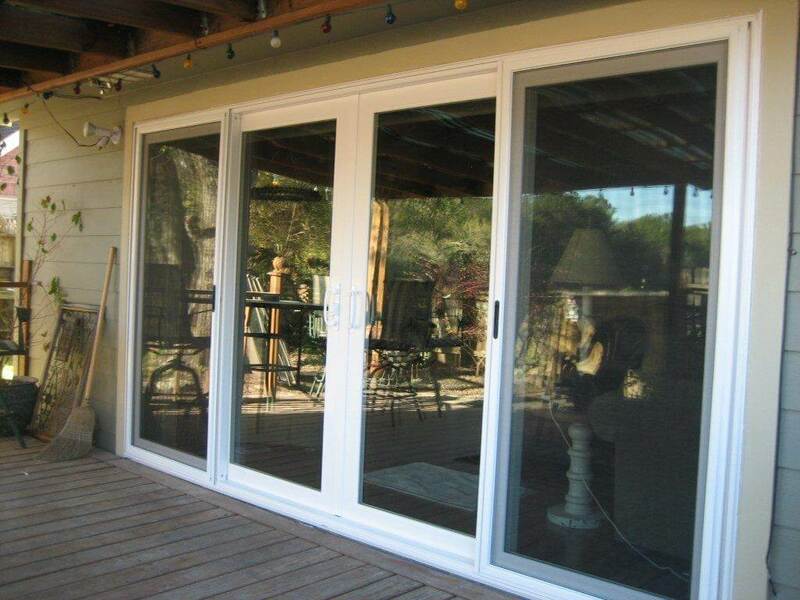 Each assembled product is made using the same exact parts and processes to ensure consistent quality for years to come. 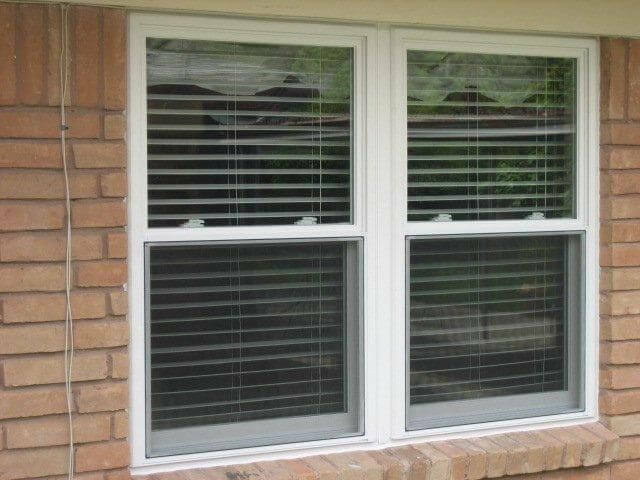 And Simonton® specializes in high-quality, energy efficient vinyl windows that require almost no maintenance and come with limited lifetime warranties. 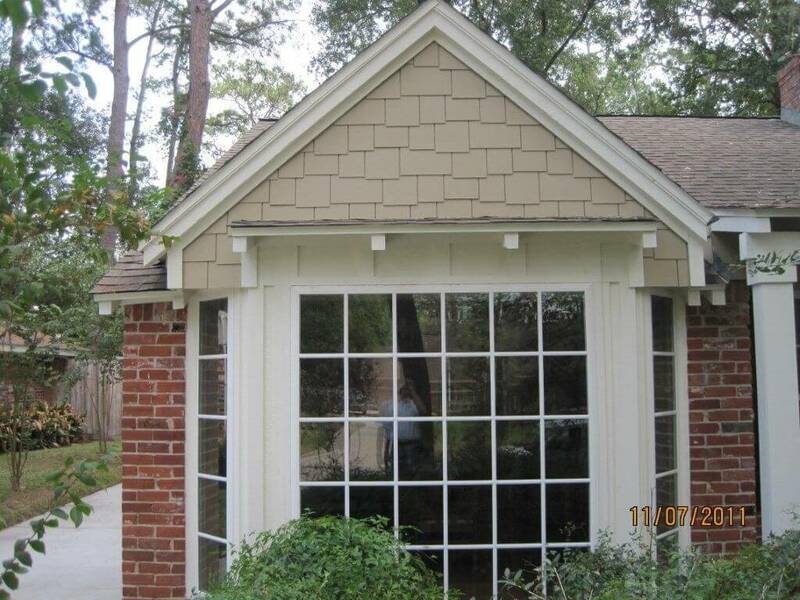 When you buy from us, you’ll even receive a labor warranty from Houston Payless Siding for as long as you own your home. 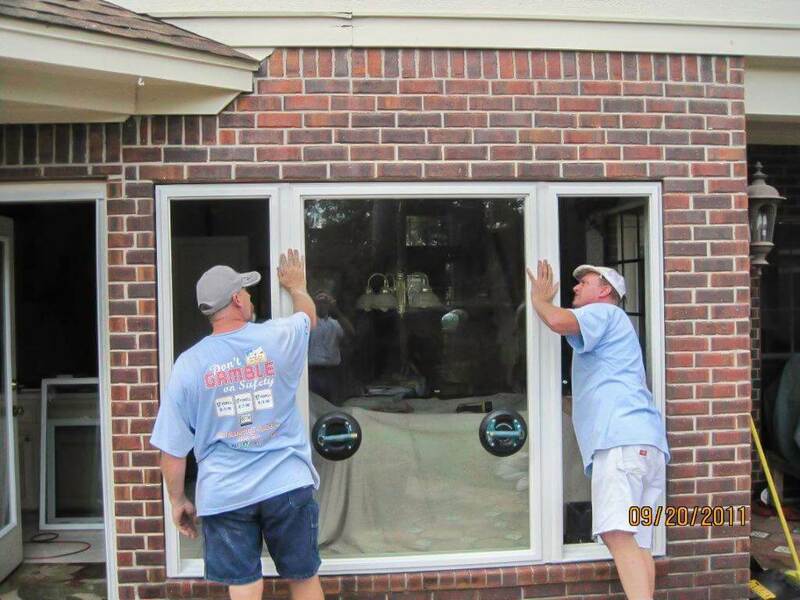 When Should You Think About Window Replacement? 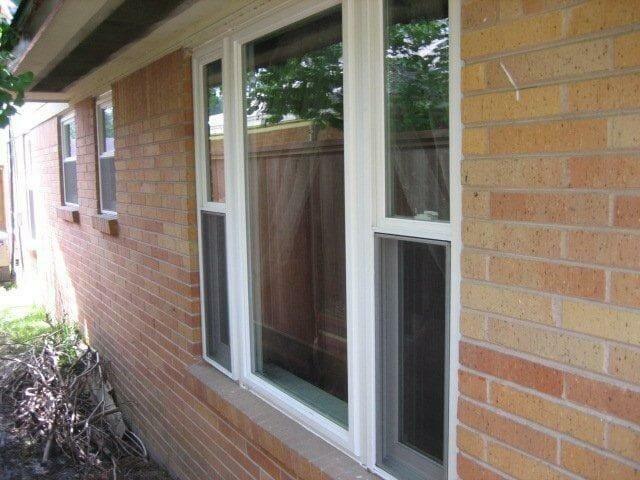 There are several revealing signs your windows may be deteriorating. 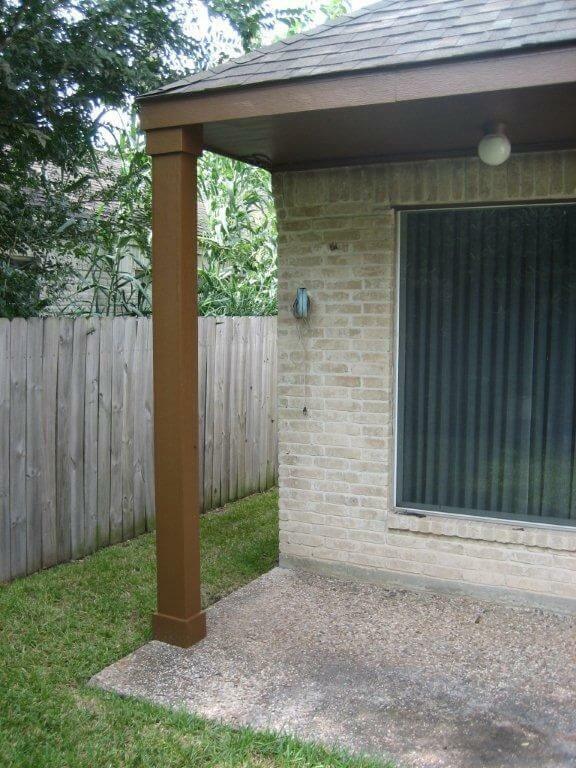 Unfortunately, not all signs are obvious. 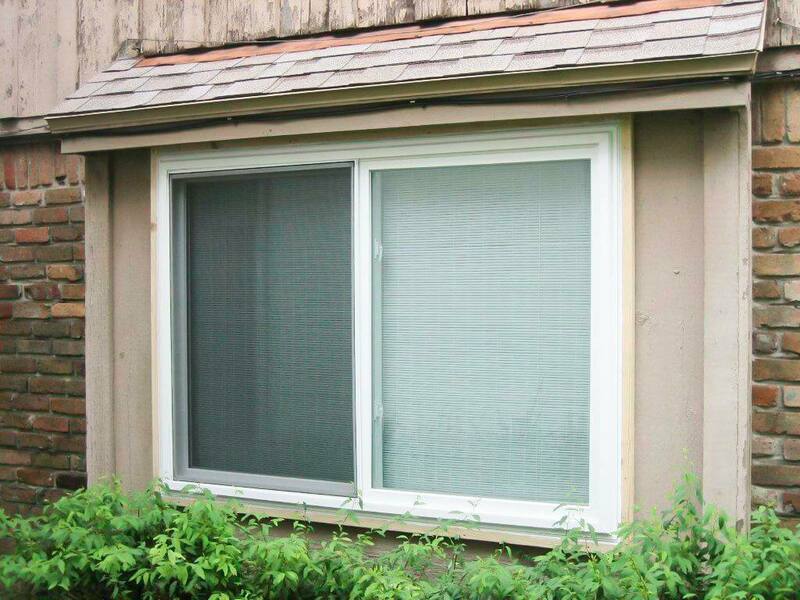 Consider these indicators to help decide if you are ready for window replacements. 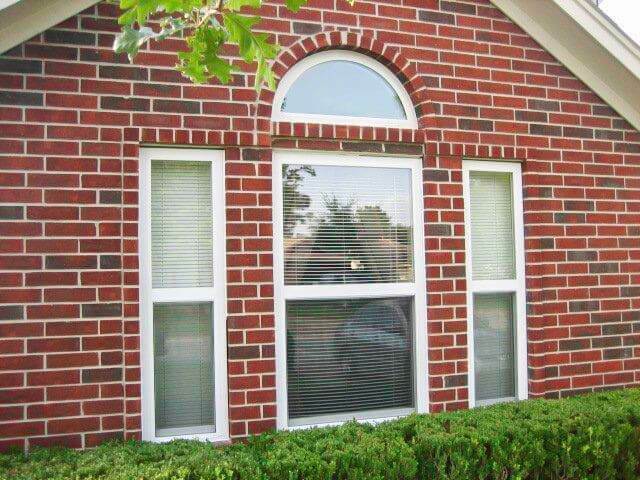 If you notice these signs and decide that it’s time to consider window replacement, Payless can help you decide what options fit your needs. 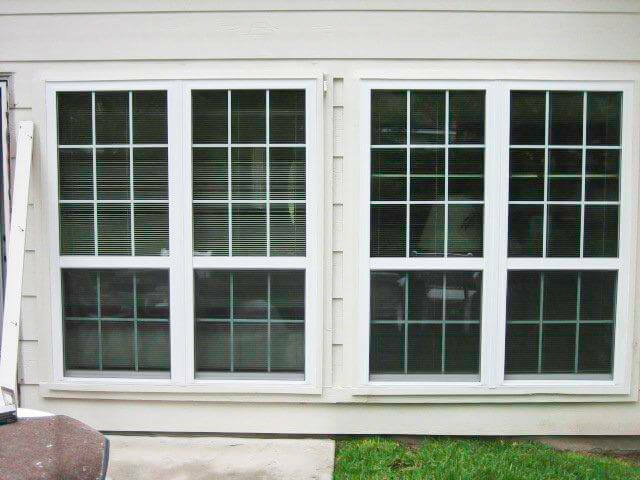 Plus, if you take advantage of our “10 Windows for $3995” offer, it will cost less than you ever dreamed. 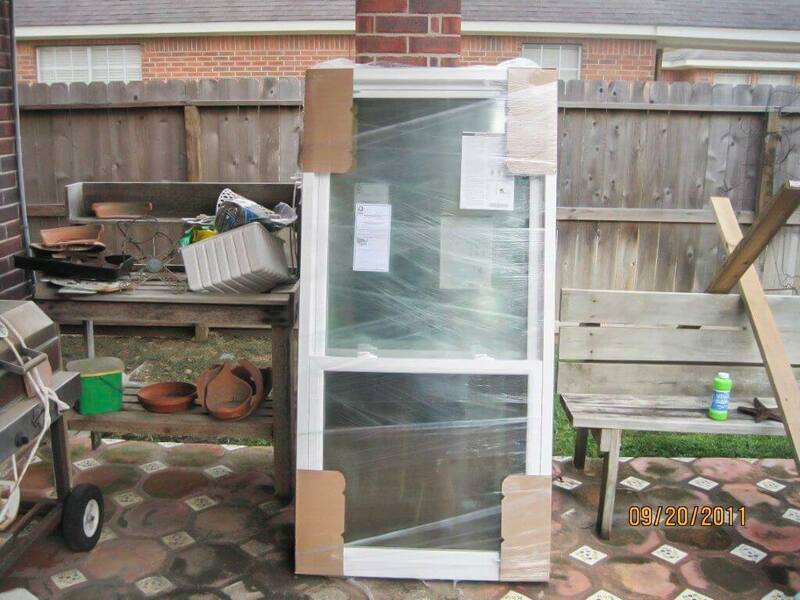 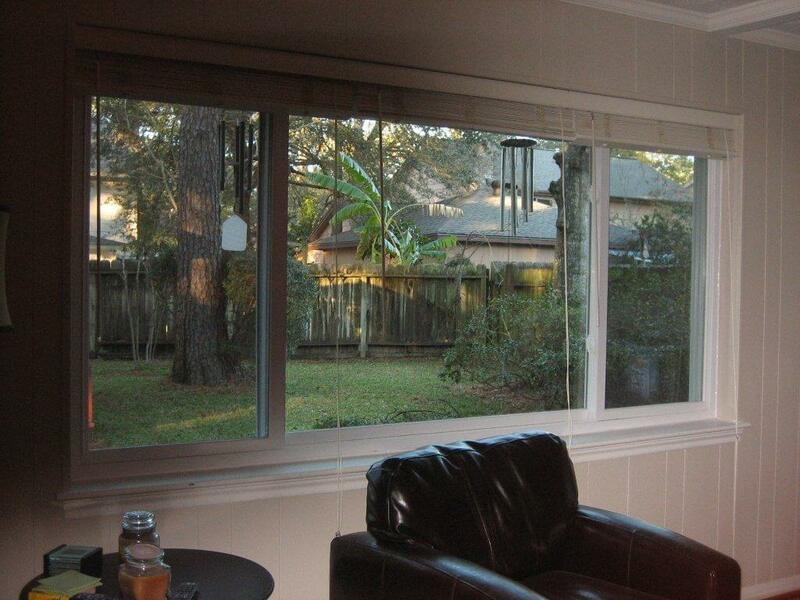 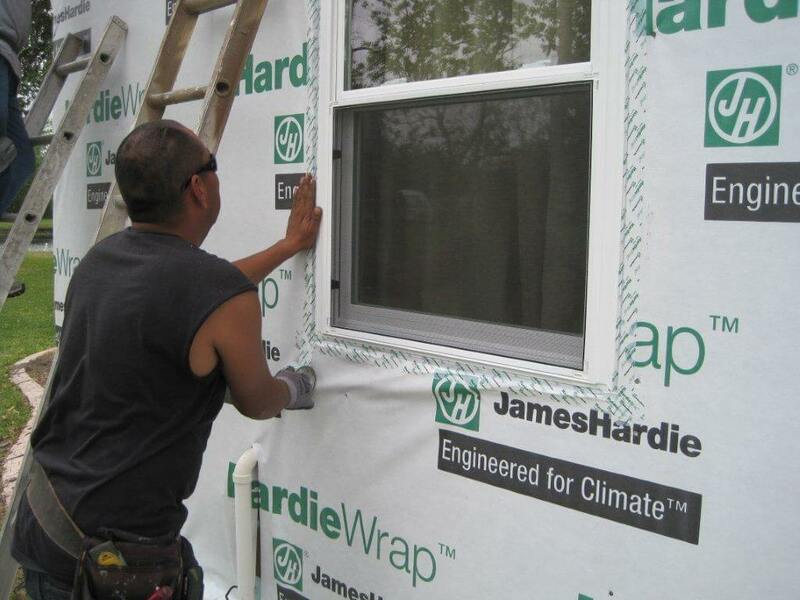 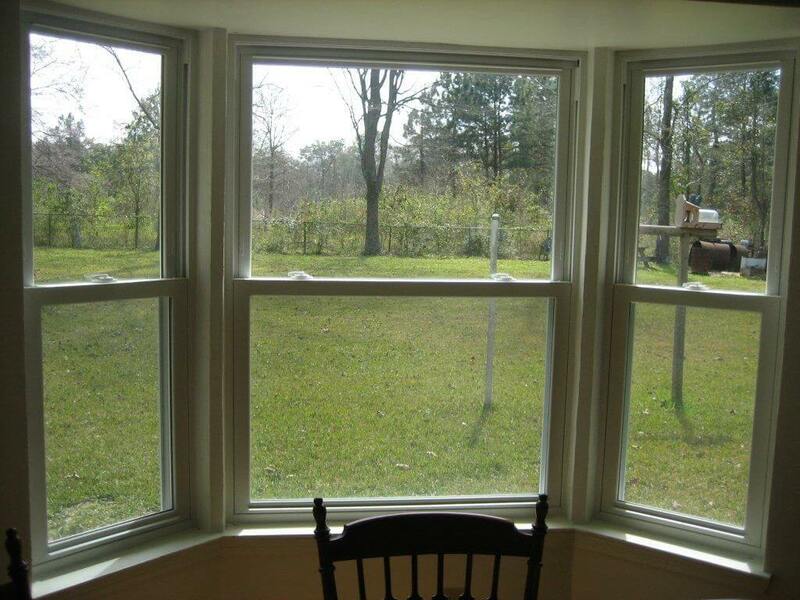 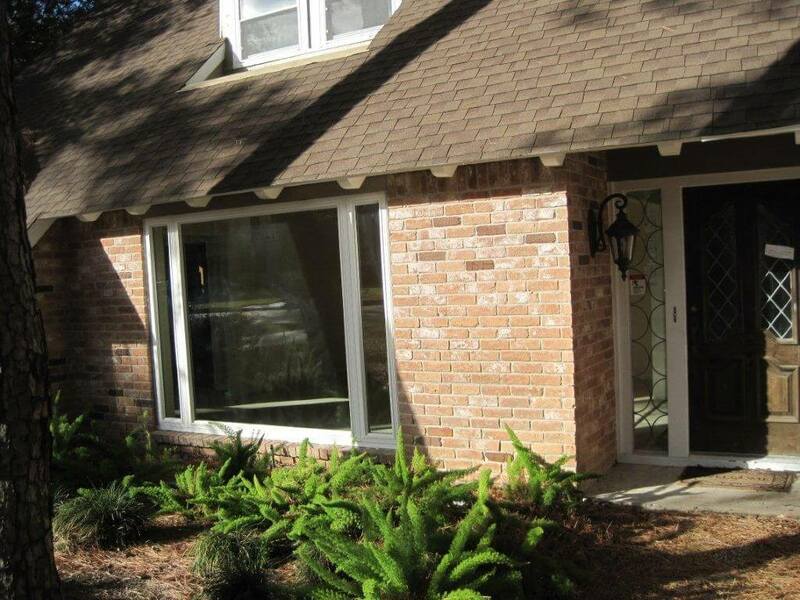 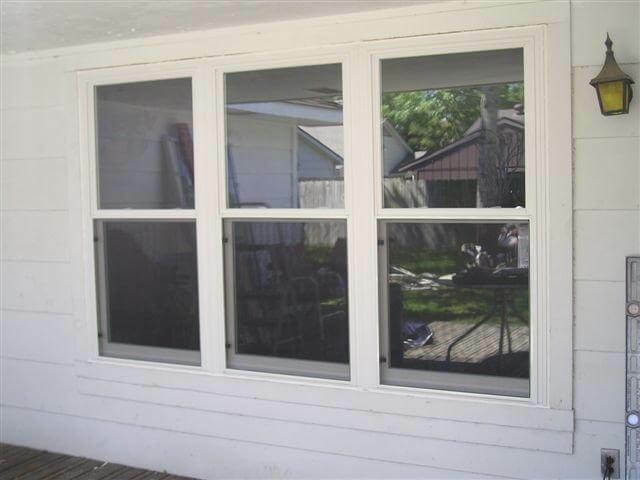 Why Should You Choose Pay-Less Siding Vinyl Window Replacement Services in Houston? 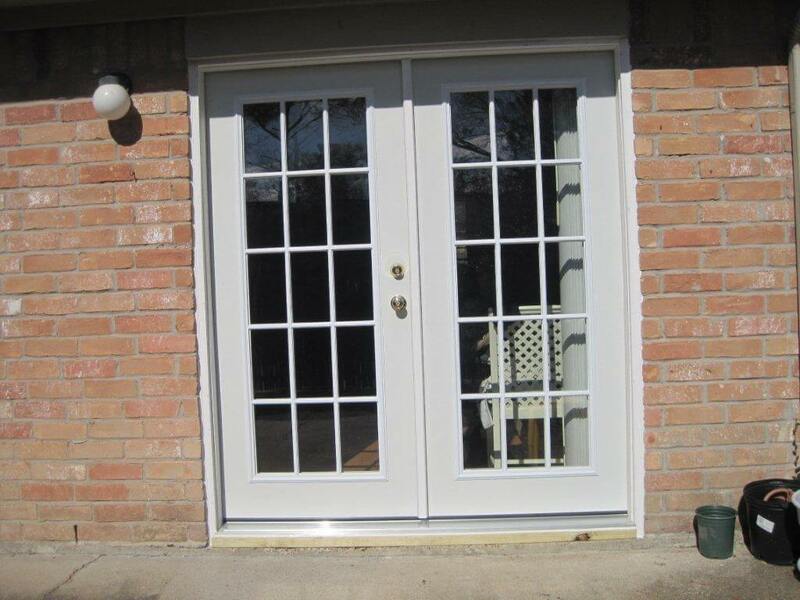 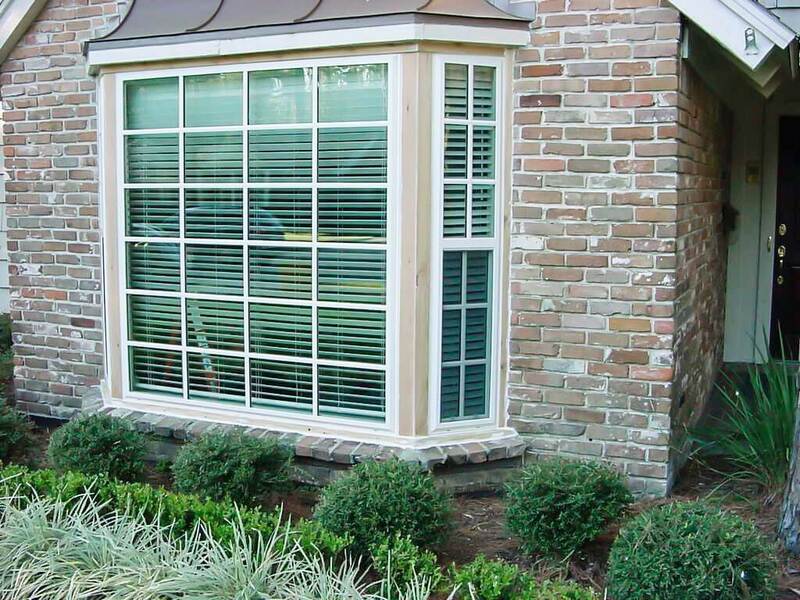 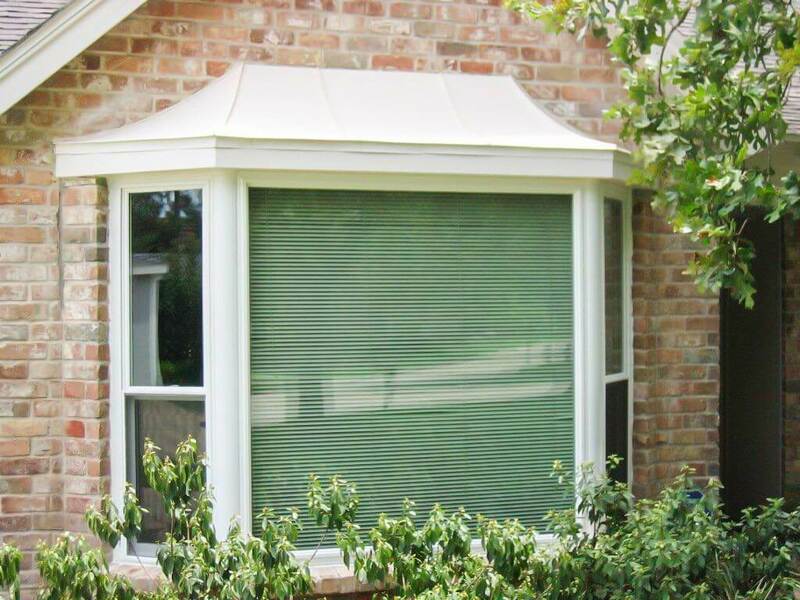 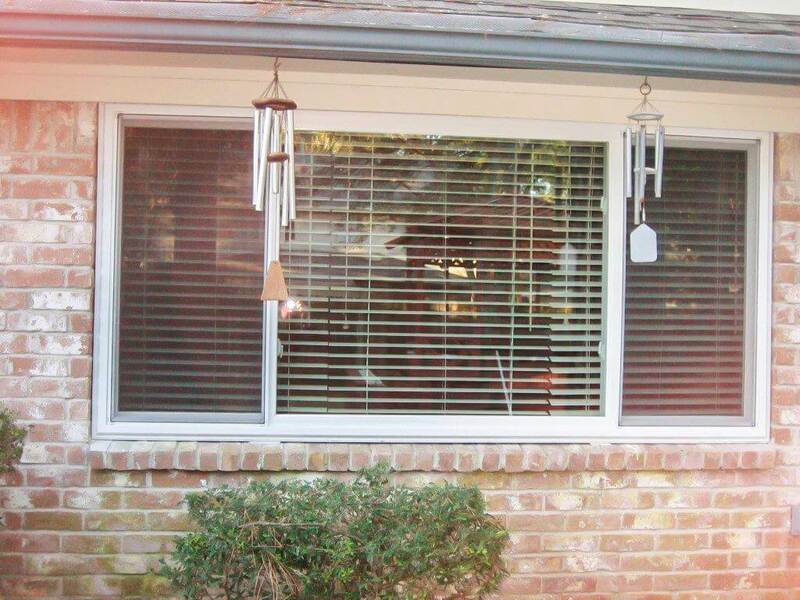 At Houston Payless Siding, we have provided full-service vinyl window replacement Houston area home owners have been recommending to their friends and neighbors for over 14 years. 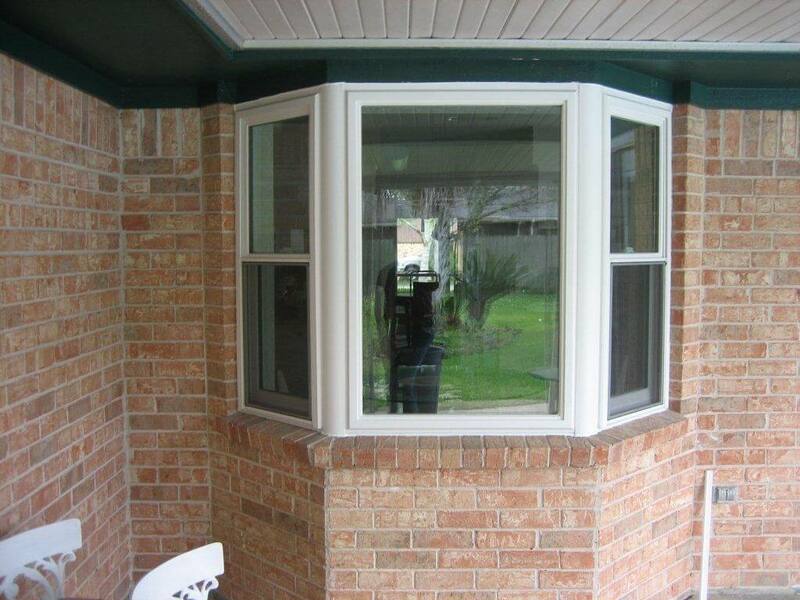 We promise a smooth and hassle-free window-replacement experience. 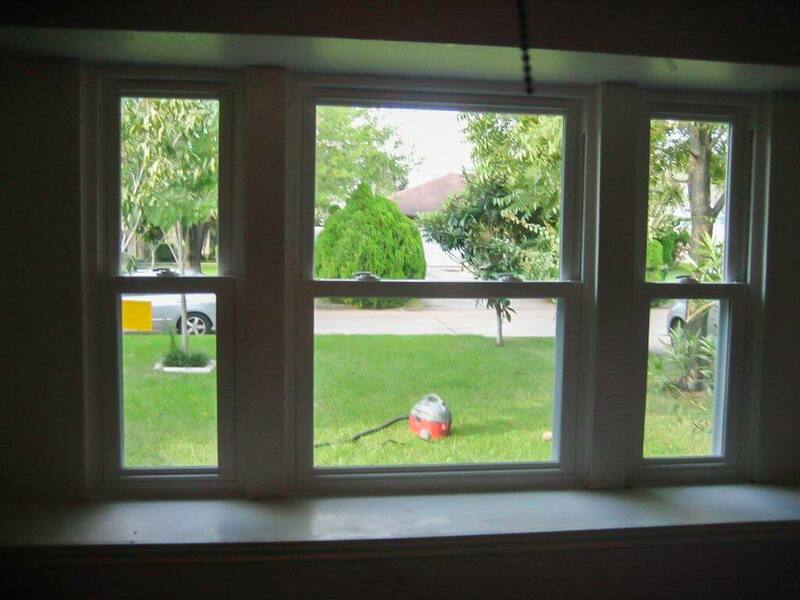 Our expert window fitters take the burden off your hands and make your project seamless, easy and enjoyable. 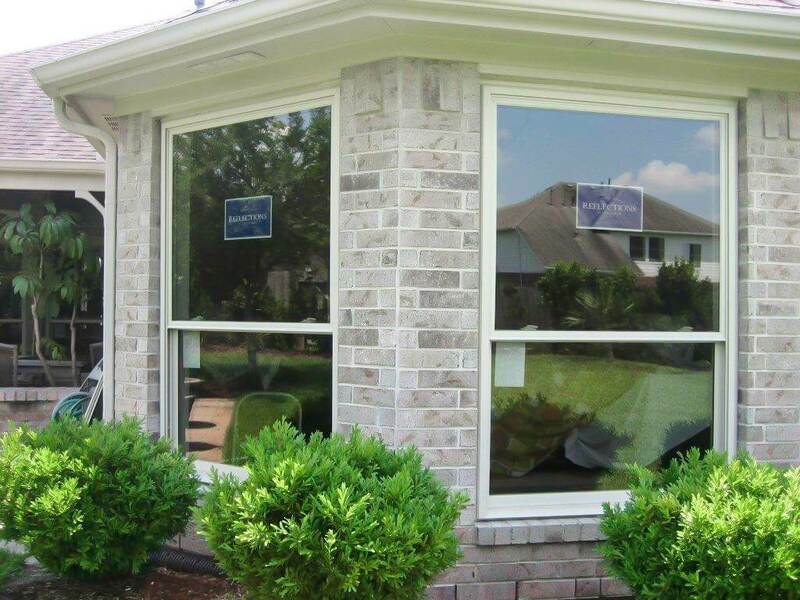 So see for yourself why thousands of satisfied Houston homeowners have turned to Pay-Less for their vinyl window replacements.